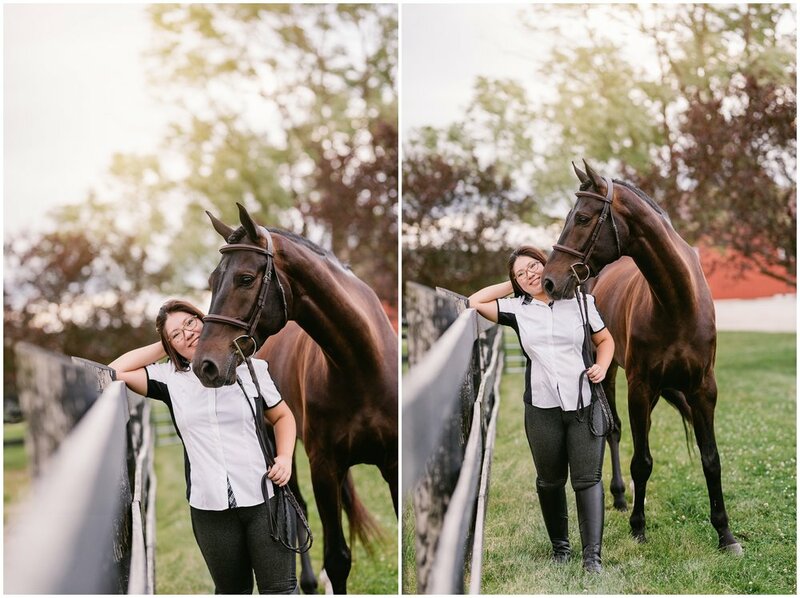 My final session during my Chicago trip was this stunning pair! 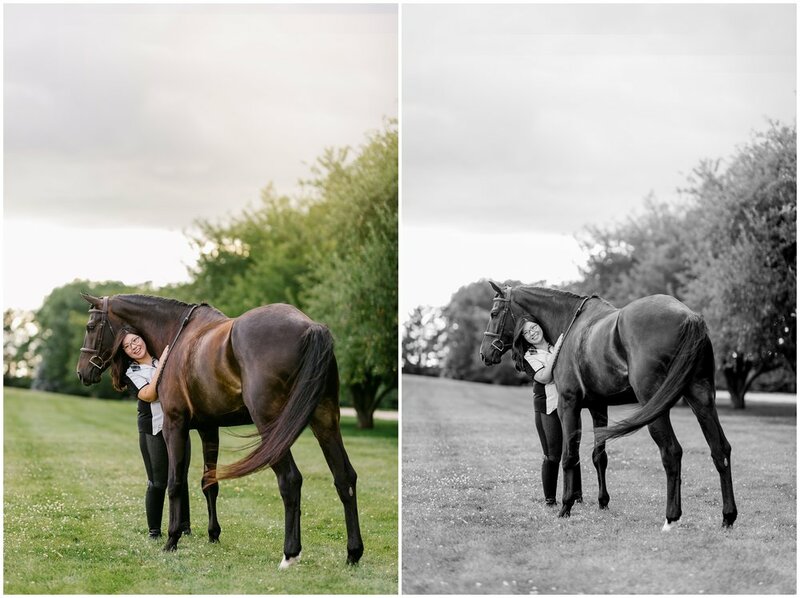 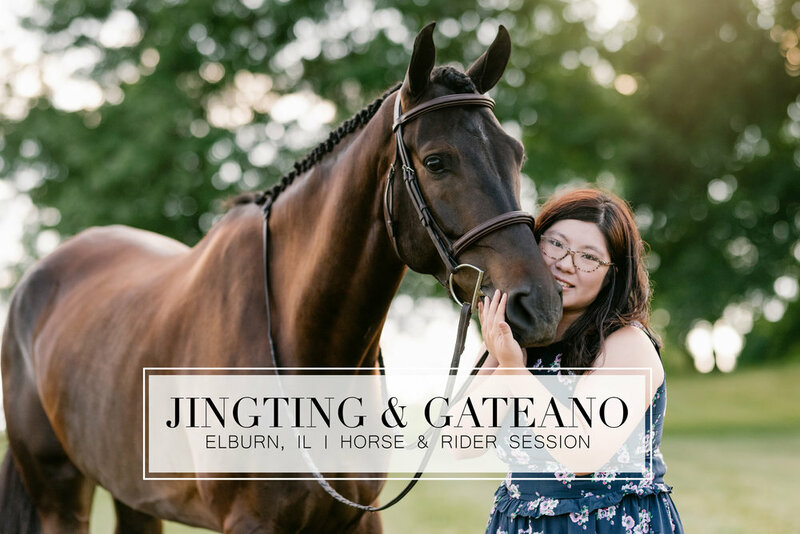 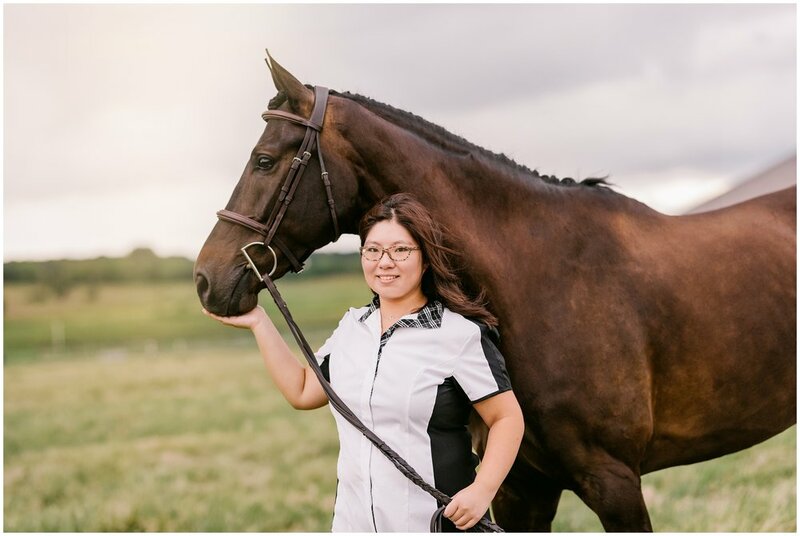 Jingting and her horse Dolce Elegante (Or Gateano) had a stunning session at Bulls Run Equestrian Center in Elburn, IL. 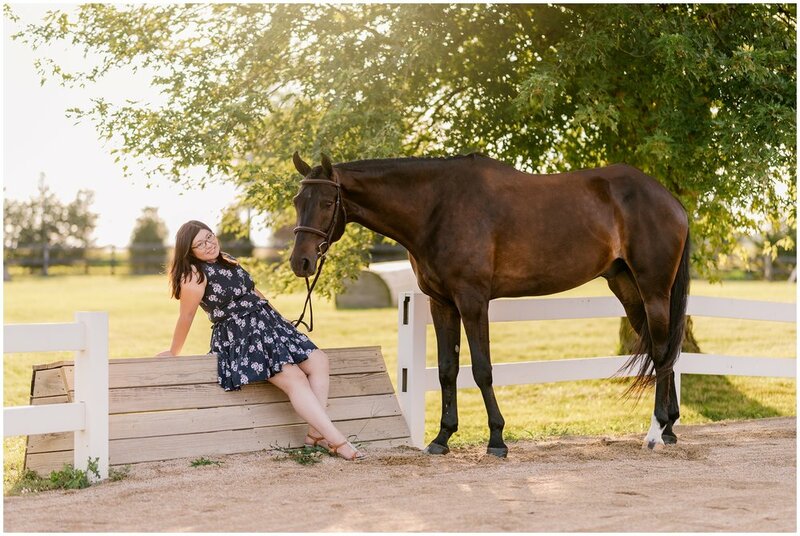 We once again seriously lucked out with the weather, having just enough time before a huge storm came rolling in! 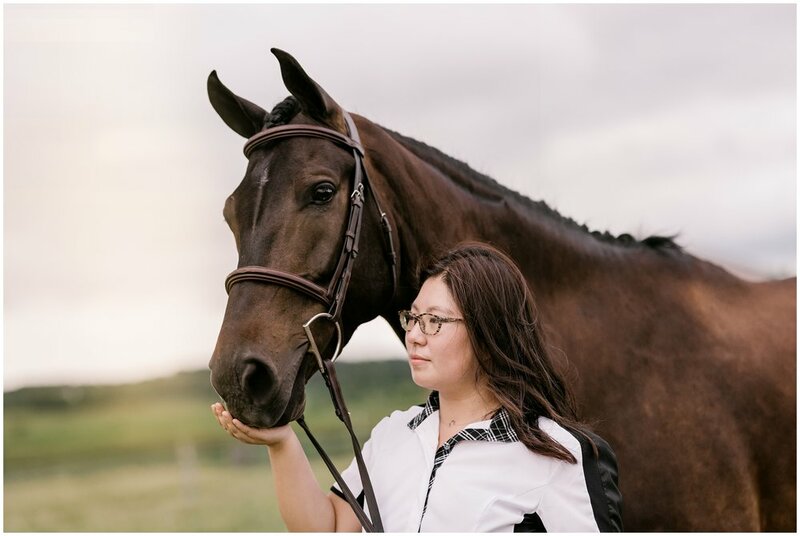 Really loved the more serious looking shots towards the end with those storms rolling in.